Adventure Treks’ outdoor adventure programs are for outstanding, capable teenagers. Our teenagers come to us from all over the country and the world. A typical trip has students from about a dozen different states, and at least one or two international students. All of our trips are age-appropriate and co-ed. We strive to have 12 boys and 12 girls on each trip, although some trips may be closer to 60/40. We work hard to ensure that every student succeeds at AT. We find our students appreciate the high standards we hold for behavior and our expectations for a clique- and judgment-free community. While there is no typical AT student, our students are usually strong academics with a genuine intellectual curiosity and physically active. Many participate in drama, dance, student government, or debate as well, and are extremely well-liked and tend to fit in well with every social group. 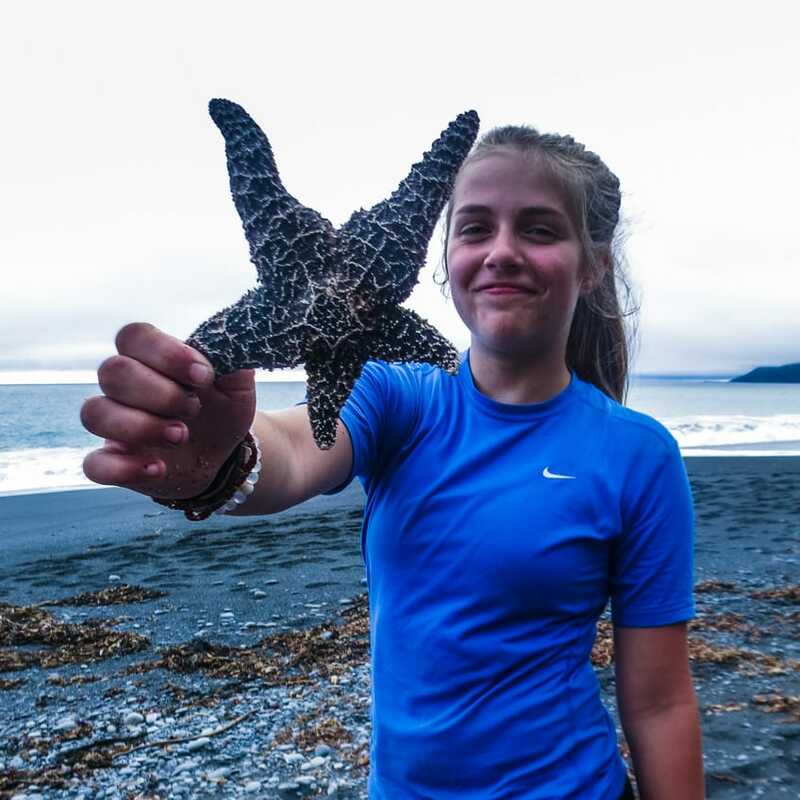 Adventure Treks students are all-around good kids who are kind, enthusiastic, and ready to take on new challenges and make new friends. We find our students matriculate to great colleges. We screen our new students carefully to ensure they are an appropriate fit for Adventure Treks, and vice versa. Each new student submits a teacher reference, student questionnaire, and parent questionnaire so that we can get to know our families well before the summer begins. Positive peer groups are crucial to the Adventure Treks experience. Adventure Treks is not in any way a program for youth with emotional or behavioral problems. 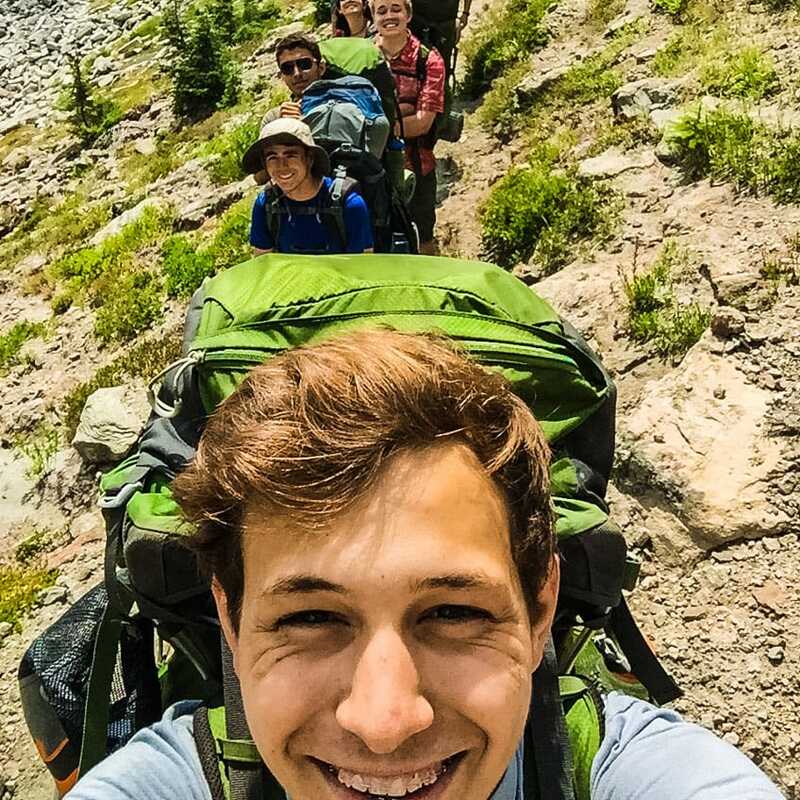 For some of our students, Adventure Treks is the opportunity to build on their previous summer camp experience, though it’s more common for Adventure Treks to be teens’ first real outdoor experience. 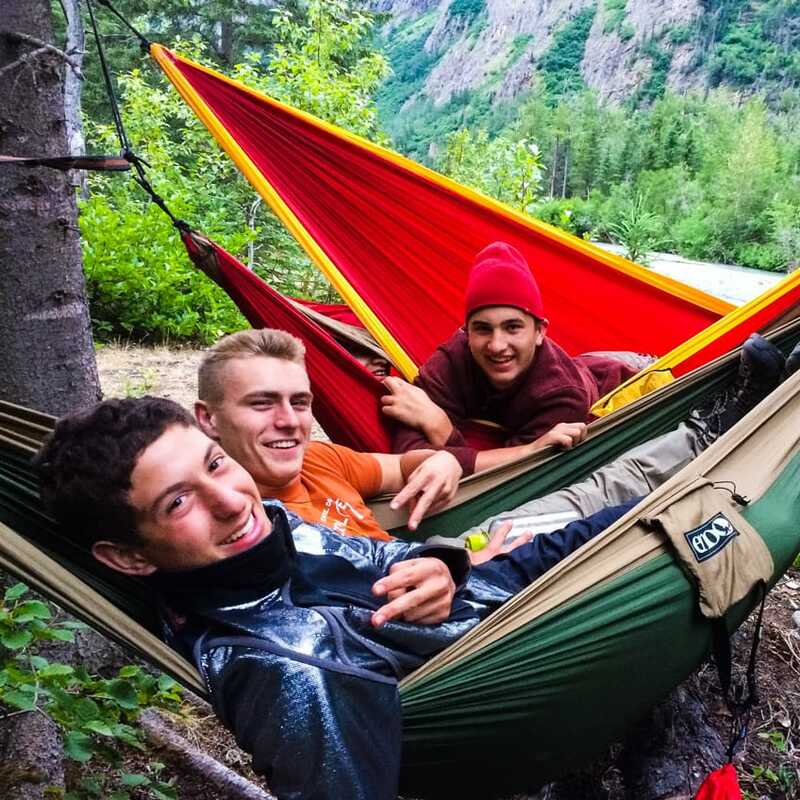 Our outdoor adventure programs allow students to choose an appropriate level of challenge so that everyone can enjoy the activities, regardless of past experience. And we’ll teach you everything you need to know! While it’s not necessary for students to know how to rock climb or pitch a tent before they come to us, students do need to be physically active. We recommend that each of our students is able to run at least two continuous miles at an 10-minute-per-mile pace or be comfortable biking at least 15 miles in order to fully enjoy the entire trip. While we understand that a degree of nervousness and trepidation is normal, we expect to have engaged students who are willing to commit to the success of the trip and their community.